A day of culture and fun discovering the wonders of Florence’s historic center. 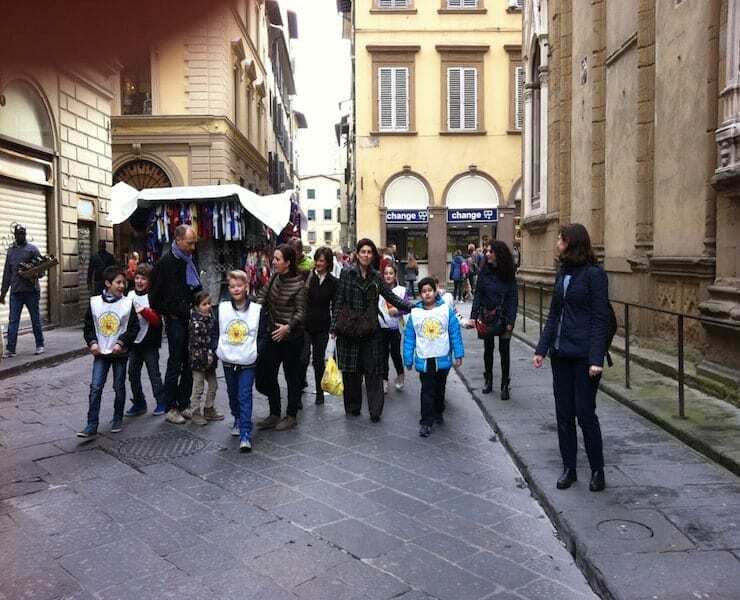 Saturday March 21st 2015, after meeting at the Chiesa of Orsanmichele, a didactic-cultural activity was organized by the Foundation Martacappelli Onlus for children and their families, consisting of a guided tour of the Church and then a walk through the streets of Florence’s historic center. 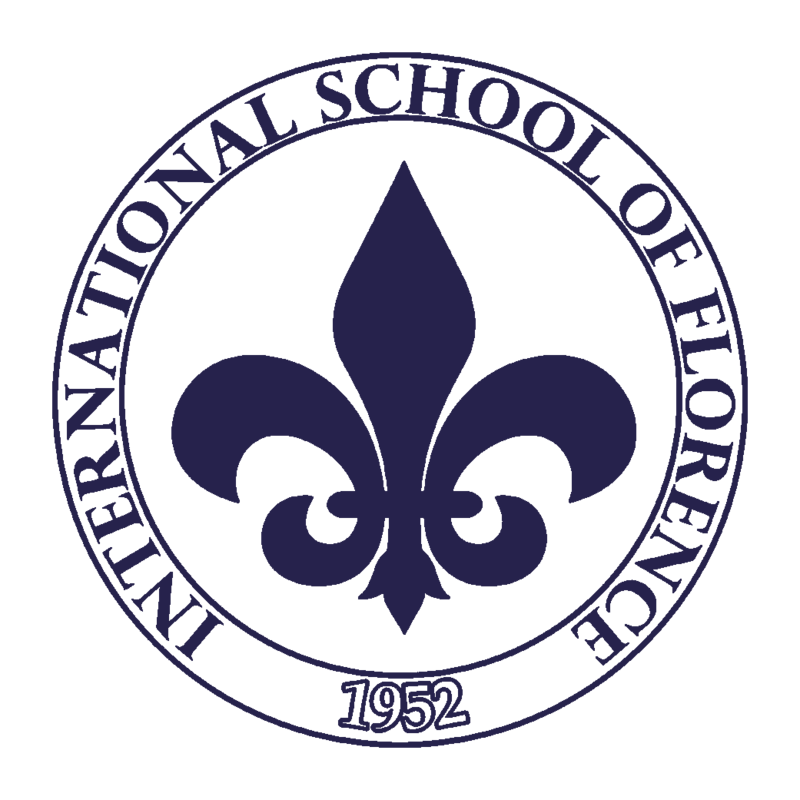 The theme of the visit was “Arts in Florence and their history, from the church to the stems on palaces up to the library and the Palagio di Parte Guelfa,” curated by Prof. Elisabetta Morici.